Everyone has a twin flame and everyone has a chakra system, our chakra is our energy centers and the energy which runs through them is called thekundalini. 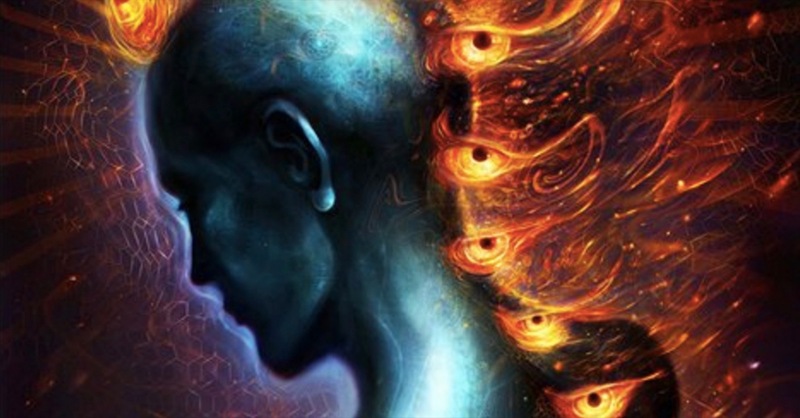 So what is the kundalini awakening and twin flames energy? st time and spend time together, they feel the sensational bolts of energy run through them. They feel the energy centers heat up. This is one of the true twin flame connection. When twin flames meet their chakras can activate, it feels like awakening. What if my chakras didn’t activate? Some they if your chakras don’t activate then you have not met your twin flame, which is untrue. There are many reasons why your kundalini energy won’t flow through. First being not everyone has balanced chakras, in fact everyone has some of their chakras underactive or overactive even worse blocked, for kundalini to flow we need balanced chakras, however your chakras will still activate. It is important for twin flames to heal together and go through the purification process, we know in our soul when we meet our twin flame, the soul recognition is more important than bodily energies. This chakra activation is one of the symptoms of twin flame soul recognition. We know that twin flamesshare the same soul signature and blue print. They are the two important patterns that help twin flames recognize each other. The chakra and kundalini activation is just one of the steps to a twin flame connection. When twin flames meet the chakra centers pull them closer to each other, this pull is even felt when you are thinking of your partner, it won’t matter how far away they are. Now you have probably read stories of people meeting their twin flame and this magnetic pull is very apparent. It’s very important to have the kundalini running through the energy centers. This energy has the power to purify and clear congestions that may take place in our chakras. Everyone has chakras that are either blocked or unbalanced; however the kundalini energy may still flow through your chakras. When your chakras are clear of congestions kundalini can flow freely. So it’s very important when the activation or awakening starts, as unwanted feelings and behaviors may emerge. Unwanted feelings like remembering pain again of the past, until you have dealt with them and healed up from the pain, you can’t be near or with your twin flame. We now know that kundalini awakening and twin flames activation is one of the recognition process and there are many others you may recognize. Each of us have different experience meeting our twin flame, what’s true for one may not be for someone else. We now leave you in Love and Joy Namaste.